Weller Dental is a comprehensive dental care facility with locations in both Chicago and Hinsdale, IL. Dr. Jeffrey Weller has extensive experience in enhancing the smiles of his patients, as well as restoring them to their full function. With advanced techniques and up-to-date digital technology, Dr. Weller and his trained team members create personalized treatment plans to fit the needs and goals of each individual. Browse through our complete list of dental services to learn more about what we offer at each of our Weller Dental locations. We offer a wide array of cosmetic dentistry treatments to help enhance your smile. Preventive treatments can work to maintain and improve your oral health. Restorative dental procedures allow for the replacement of a missing tooth or teeth. Weller Dental provides general dentistry to treat both the teeth and the gums. Oral appliances are able to protect your teeth and jaw, as well as improve sleep. Using state-of-the-art technology, we provide advanced screenings and procedures. Dr. Jeffrey Weller is an experienced and trained dentist who is proud to serve the communities of Chicago and Hinsdale, IL. He offers several dentistry treatments and procedures at Weller Dental including those that are preventive, periodontal, restorative, and cosmetic. Dr. Weller combines aesthetic artistry and his knowledge of dentistry to provide beautiful, natural, and enhanced smiles for his patients. As a part of cosmetic dentistry, he performs laser gum contouring, full-mouth reconstructions, smile makeovers, porcelain veneers, and teeth whitening. He also provides periodontal treatments for gum disease, dental implants, Invisalign, tooth-colored fillings, and dentures. Through Dr. Weller’s thorough dental exams, he is able to identify any issues with patients’ oral health in order to offer them the most accurate treatment for their needs. View Dr. Weller’s bio to learn more about the services he offers and his many qualifications. a consultation at Weller Dental today. After just visiting Dr.Weller’s office ,I had to share what a great experience I had,just like every other!The office is so warm and relaxing and the staff are so friendly.Dr. Weller made sure I was comfortable before starting my work.His assistant made sure to explain everything that was being done.I was a dental assistant for many years.I’m so impressed by this office because of their professionalism and caring manor.Dr Weller is the best dentist and I’ve worked with a lot of them! 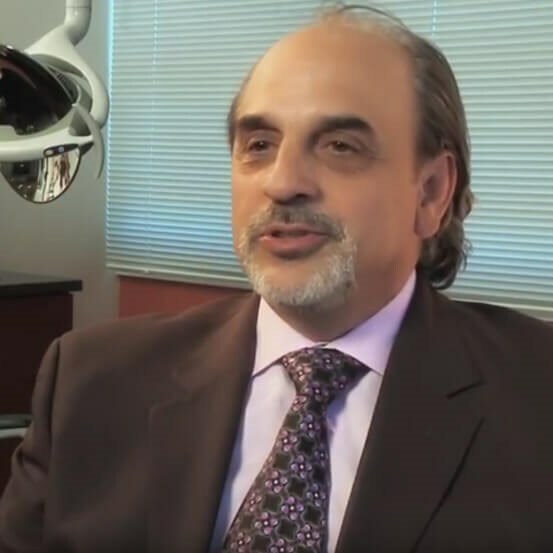 Dr.Weller is excellent!.I've had an awful experience over the last few years with other dentists from the ones who promised and didn't deliver to those who simply refused treating my complicated case.I needed a lot of cosmetic work done. Dr. Weller was realistic about my expectations and I totally trusted him from the very beginning.Now I have a Hollywood smile I always dreamed of. Dr. Weller and his staff are amazing! Full disclosure, I am terrified of any dental procedure, and needing two root canals and two crowns was not very appealing to me. Tina greeted me right away making sure I was comfortable, offering me a blanket. Both Dr. Weller and Rose put me at ease explaining the procedure to me and making me less anxious. Jamie worked her magic with my insurance and was able to utilize both my insurance and my husbands. Dr. Well'er office has exceptional service and pride in their work!! So very happy with each of them.